SmartShare Vacations is a premier vacation club, which provides its members with incredible discounts at luxury resorts not normally open to the public. The luxury resorts are located in the world's most desired vacation destinations. SmartShare Vacation members receive all of the benefits of owners at a fraction of the cost. Savings can range from $500 to $2,000 per vacation. There are over 5,000 luxury rentals to choose from in destinations such as Mexico, Hawaii, Florida, Europe, Pacific Coast and many more. Please visit my website at www.TerryLeMiere.smartsharevacations.com to learn more about our program and destinations. lanning your New Jersey wedding and not sure where to start? There are so many elements of your big day to plan—the dress, the cake, the flowers, the invitations, the DJ, the venue…we could go on and on! Not only do you need all of these things, you want to find the best of the best for your special day! 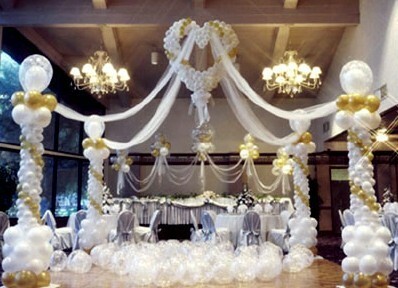 There are so many options for your NJ wedding that choosing one among many from an online search can be time consuming. Overwhelmed yet? Don’t be! MaiKai Wedding Designs is a Full Service Wedding and Event Planning Company. 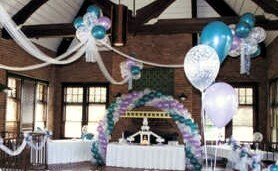 We specialize in weddings / events on a budget but will plan all events, big and small. Our packages include, Full Service, Finalization of Details and Day of Coordination. We serve South Jersey and surrounding areas. 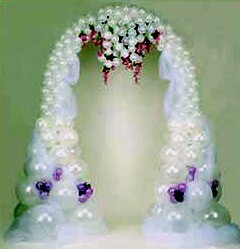 Please visit our website at: http://www.maikaiweddingdesigns.com for more information. MaiKai Wedding Designs is a full service wedding and event planning company. 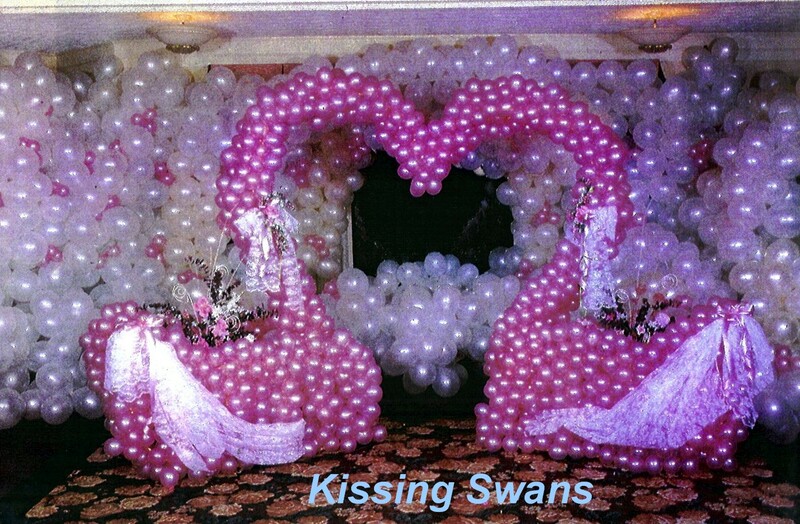 We specialize in weddings on a budget but will plan weddings / events big and small. Our services range from full service to day of coordination. 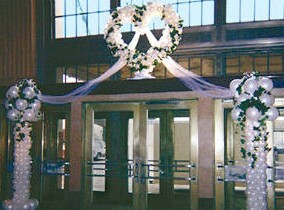 Judi Dawson Events and Weddings is the premier wedding and event planning company. Providing exquisite full, partial and day of wedding coordination. From venues to vendors, rentals to complete room transformations we do it all. If you can dream it, we can do it. No event is too small or too large to be spectacular.